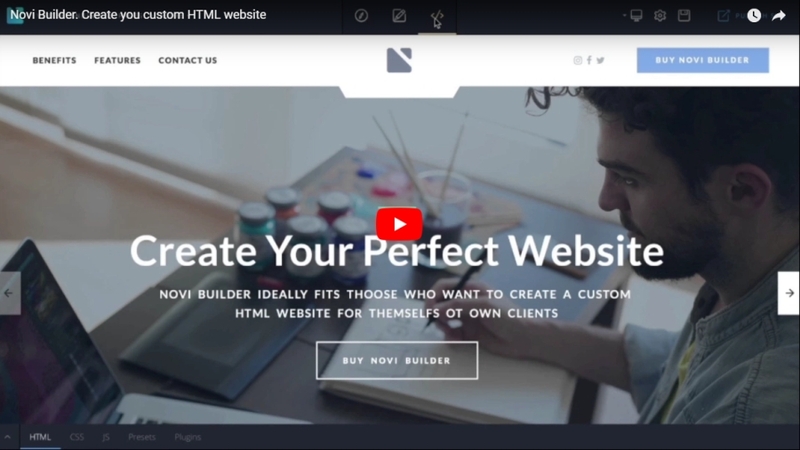 You can install Novi Builder on a local or remote server. See the documentation for details. * You must have “mbstring” PHP extension enabled on your server. The server should also handle JSON files correctly. - Fixed save project functionality. - Optimized upload zip functionality when importing template. - Fixed bug with empty content of dynamically added css files. When you purchase this item, you get friendly and effective support. We will update this item time by time and we want to hear your wishes for the future updates.